The new storefront for Art Salvage, Spokane’s first creative reuse nonprofit, is celebrating its grand opening this weekend. 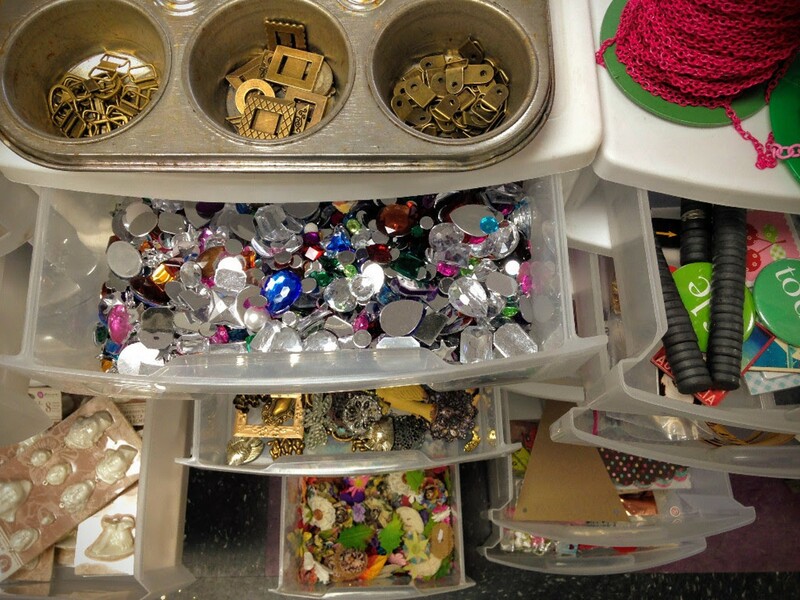 Founded in 2015, Art Salvage’s mission is to recycle, reuse and resell all manner of craft and art supplies — paint, fabric, beads, glitter, buttons and anything else you can create with. During its first few years, Art Salvage sold donated art supplies at community events, farmers markets, pop-up shops and at hosted workshops. Now, the nonprofit has a home of its own just north of downtown, where it’ll operate a permanent storefront and classroom space. This weekend, come celebrate, shop, learn how to volunteer and bring a T-shirt to get it screen printed for free. The store’s regular hours are Wed-Sat from 10 am-3 pm.